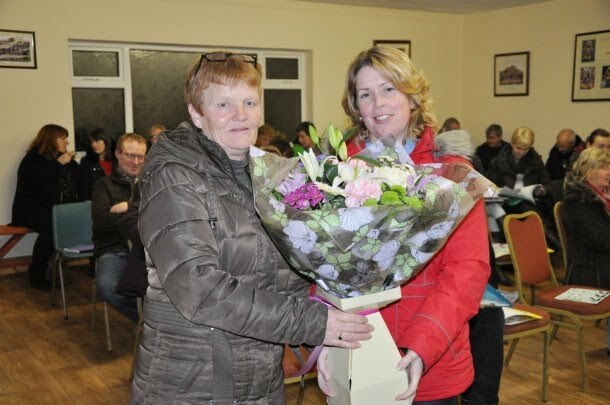 The winners of the 2014 Camogie Association Volunteer Awards have today been announced. These awards are made in order to acknowledge the huge effort put in by many people in all clubs within counties and all over the country during the year. The winners of these awards will be honoured at a function in Croke Park Stadium in conjunction with the Camogie Association Media Awards on Saturday afternoon, February 21st 2015.